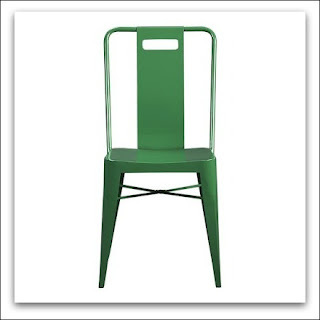 Abby Manchesky Interiors: Pantone reveals the color of the year for 2013! 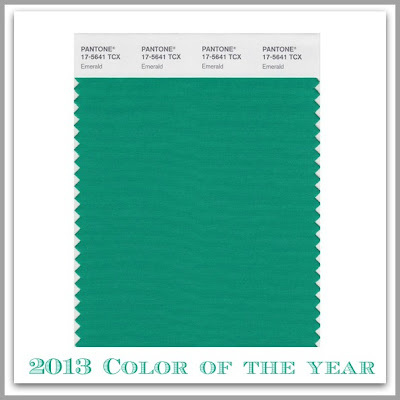 Pantone reveals the color of the year for 2013! What are your feelings about this color? 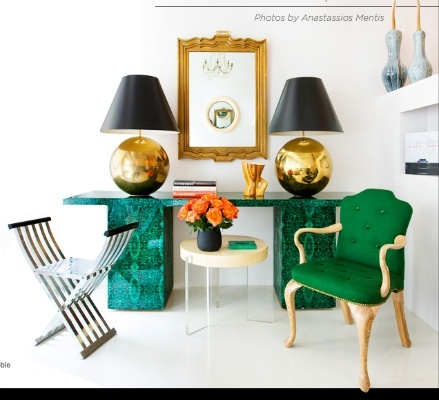 Do you already have emerald in your home? 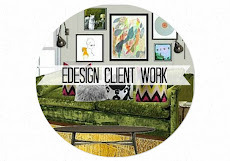 I believe design reflects life, and with the state of the world we could all use a little renewal, energy, and richness. 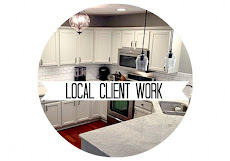 I believe this year's color choice will be more universally loved than the past few years. 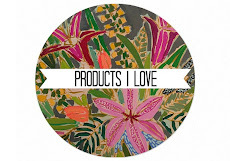 I am thrilled with Pantone's choice! 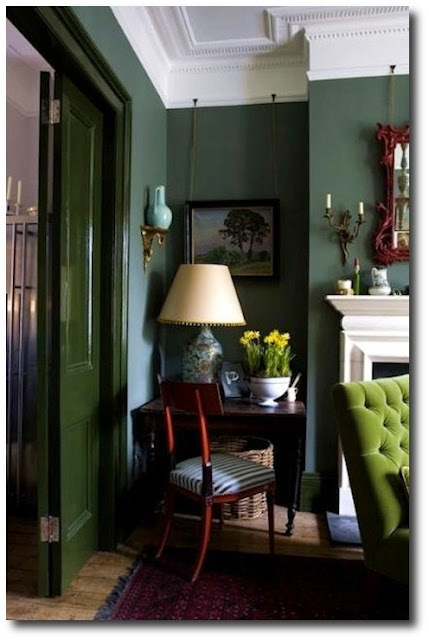 I've been obsessed with deep green and I think it's a very versatile color that easily works well with nearly every style decor. 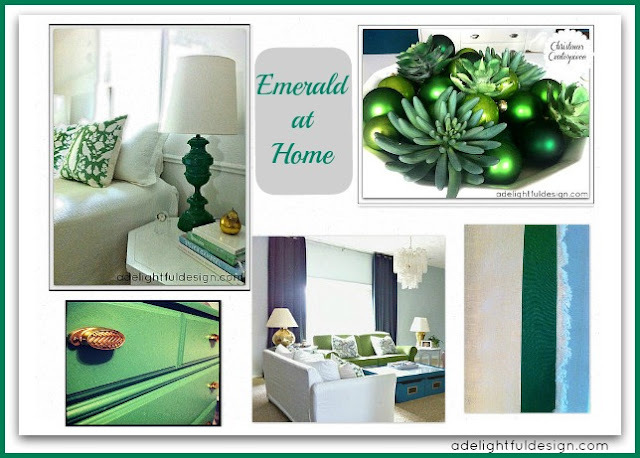 Here are a few ways I've added emerald around our home in the last year. Thoughts? 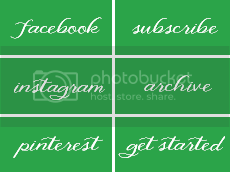 Are you happy with Emerald as the color for 2013? Love the color choice. 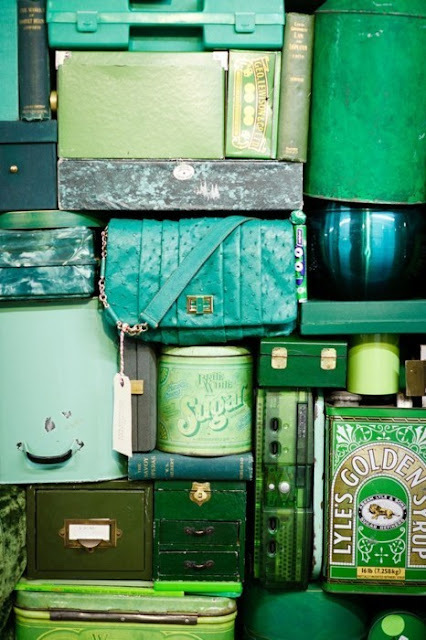 Have several shades of green in my home, but nothing as stunning as the emerald green. I'm a May baby as well and have green eyes! All I can say is Pantone made a great choice. 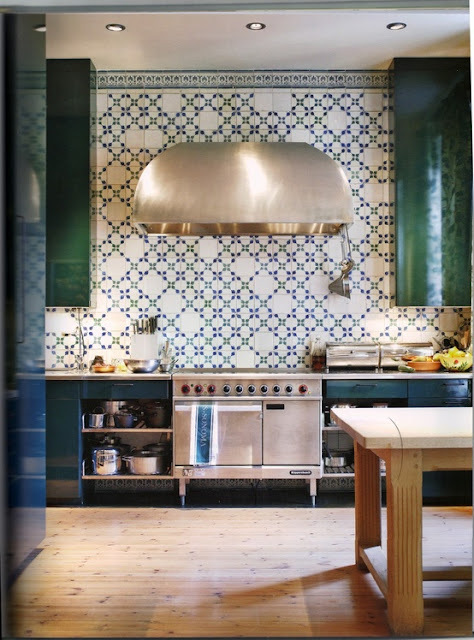 Also love that green earthenware pottery in one of the photos. Green is my favorite color! 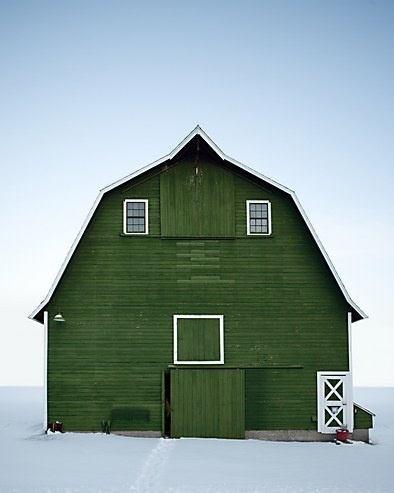 My absolute favorite shade of green! Oooh! I love the color! Gorgeous! 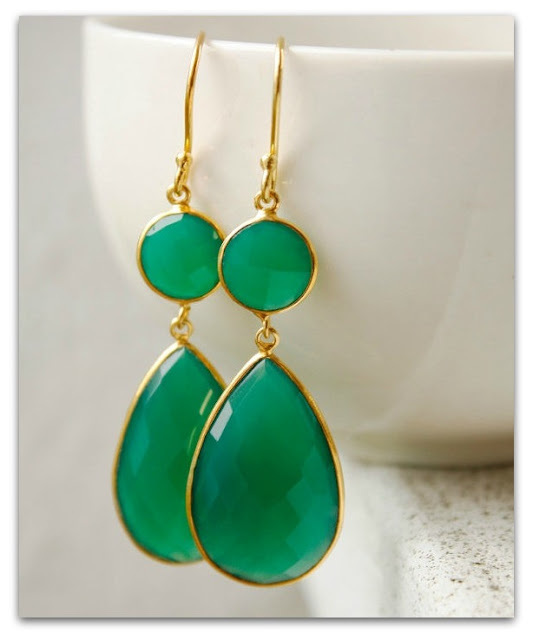 I love green and especially the emerald shade! When I saw this announcement, I immediately thought of you! I do like emerald, but it's a bit too strong for me, and reminds me of my high school colors (which were emerald and white). Not a fan of using it, probably because of that. 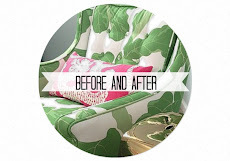 When we bought our current house, it was emerald green with white trim. I felt like I needed to sing the school song ever day, lol. I LOVE to see what people do with emerald, but I just can't use it. 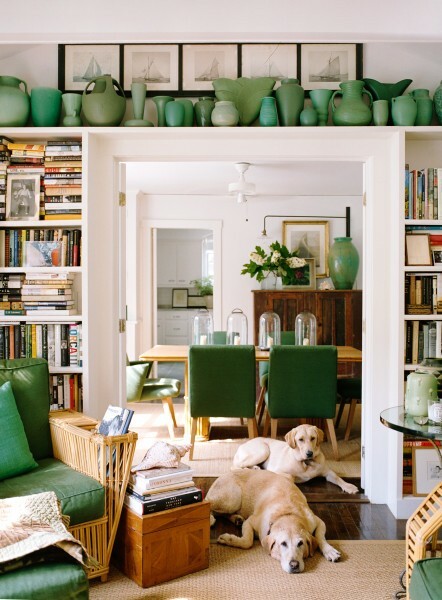 Green is my favorite color to decorate with and my home is filled with green, just not that hue. But you, my friend, know how to rock it!! 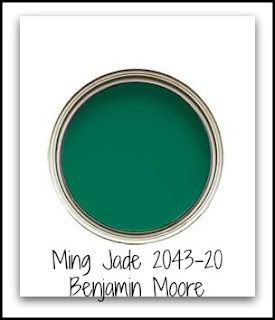 I have always loved green, but rarely use this shade. I LOVE it in your bedroom photos! I just painted my back door with emerald stripes!!! yay, I'm finally ahead of the color curve! I'm crazy for the color, but I always am when Pantone announces a new one.